Facebook for non profit organizations is a highly effective marketing tool which won’t blow your marketing budget. Facebook is committed to helping non profits and is rolling out new ways to directly connect and collect contributions on Facebook. Now is the best time to use Facebook for your non profit organization. Here are the main reasons why Facebook for non profit organizations is a must. 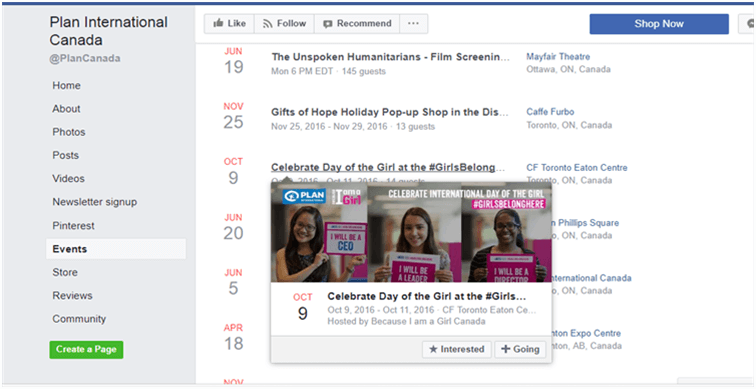 Why is Facebook so useful for non profits? Facebook is the most popular social network in the world, with over 2 billion monthly active users (as of June 2017*). That’s an awful lot of people who could be interested in your cause. Setting up a business page is free and easy to do. With a great header image and your logo, the page can be easily branded. You can add your contact details and a summary overview to concisely explain the objectives of your non profit. If you have a mobile app, you can add it to page for your followers to download. You can add a “donate now” button to enable visitors to make a donation. Each time someone makes a donation, Facebook encourages them to share and invite their friends. 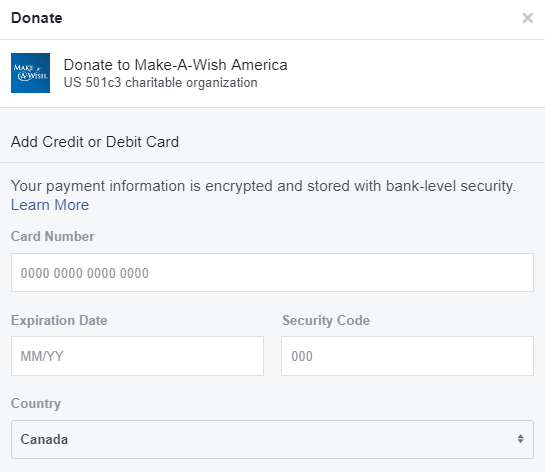 Any shares contain a “donate” button so others can donate directly from their newsfeed. Posting on Facebook costs nothing (apart from your time). Unlike Twitter with its limit of 140 characters, you can add as much or as little text as you wish with each post. It’s easy to upload images and videos to your posts – a great way to call attention to each one and encourage people to read them. You can drive traffic to your website by including a link in your posts. You can share a wide variety of information: your events, your staff, your success stories. 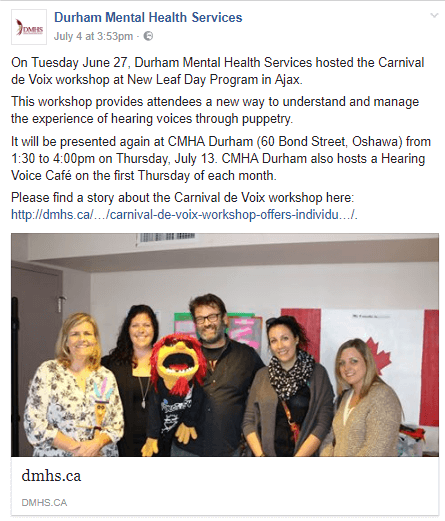 Facebook offers the perfect opportunity to show the personal side of your non profit; something that cannot be achieved so simply on your website. You can broadcast live on Facebook. For example film an important event and share with your fans in real time. 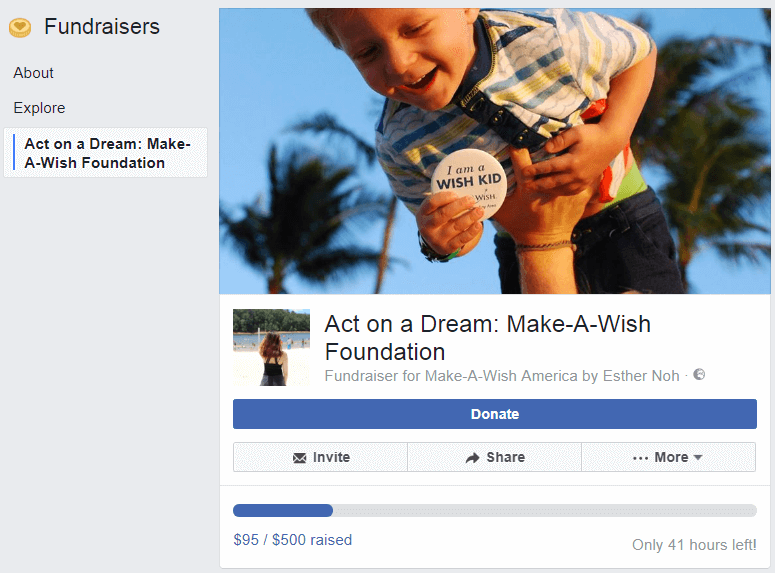 People who wish to raise funds for your non profit can set up their own dedicated fundraiser page – you can then link to it from the non profit page. You can create events and invite your fans to attend. 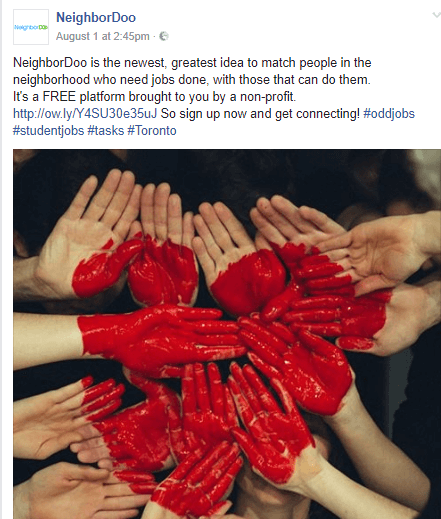 Facebook for non profit organizations is a invaluable tool. By posting regularly and harnessing the power of the new tools Facebook is introducing, you can spread the word about your cause, and encourage people to donate or raise funds on your behalf.